(a) Transmission, distribution or storage of any material in violation of any applicable law or regulation is prohibited. This includes, without limitation, material protected by copyright, trademark, trade secret or other intellectual property right used without proper authorization, and material that is obscene, defamatory, constitutes an illegal threat, or violates export control laws. (b) Sending unsolicited mail messages, including the sending of “junk mail” or other advertising material to individuals who did not specifically request such material (“e-mail spam”). This includes, but is not limited to, bulk-mailing of commercial advertising, informational announcements, and political tracts. The GDPR Associates accounts or services may not be used to solicit Members and Fellows from, or collect replies to, messages sent from another Internet Service Provider where those messages violate this AUP or that of the other provider. (c) Unauthorised use, or forging, of mail header information (e.g. “spoofing”). (d) Unauthorised attempts by a user to gain access to any account or computer resource not belonging to that user (e.g. “cracking”). (e) Obtaining or attempting to obtain any GDPR Associates service or product by any means or device with intent to avoid payment. (f) Unauthorised access, alteration, destruction, or any attempt thereof, of any information of any GDPR Associates Member or Fellow or end-user by any means or device. 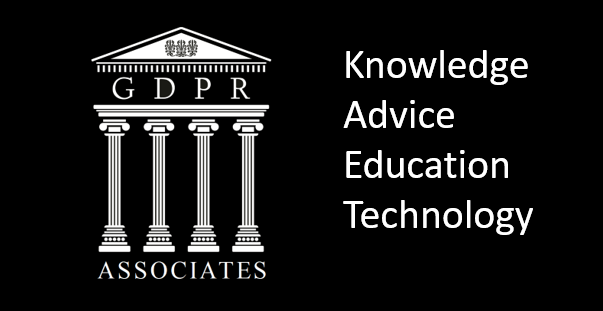 (g) Knowingly engage in any activities that will cause a denial-of-service (e.g., mail bombs) to any GDPR Associates end-user whether on the GDPR Associates network or on another’s network. (h) Advertising, transmitting, or otherwise making available any software, program, product, or service that is designed to violate this AUP, which includes, but is not limited to, the facilitation of the means to send e-mail spam, initiation of pinging, flooding, mail-bombing, denial of service attacks, and piracy of software. (i) Using the GDPR Associates Services to interfere with the use of the GDPR Associates network by other authorised users.